There was a New York Times opinion-piece a couple of days ago arguing that teaching algebra in schools is not necessary. More than that, it was blaming the high drop-out rates in US schools on the teaching of algebra. While there were some cogent arguments made, and certainly there are few people who make regular use of the maths they were taught in high school, I can’t say I agree with the premise. For a start, from teaching programming it is clear to me that a basic understanding of how to construct and manipulate a formula is crucial. I had a kid the other day who wanted to create a model of trees growing and being eaten by a population of termites. He started by drawing pictures and then found himself at a loss. We then spent a great deal of time talking about the model having to be expressed in terms of an algorithm that he could program. While that’s not advanced algebra there is something about the representational nature of algebra that makes it important in thinking along these lines. Also if a few more of the US population understood algebra and its use in calculating interest on a mortgage perhaps their economy would be looking a little different. Algebra is useful. More generally just because something is difficult is no reason to pull back from teaching it. School education is not, in theory at least, just about giving you skills you need in a job (if it was, maybe my argument about teaching typing wouldn’t fall on so many deaf ears). So the fact few people use something later is not in itself a reason not to teach it. It’s about teaching ways of thinking; it’s about exposing kids to range of tools they might later use or pursue in more depth; it’s about creating a roundly educated adult. It’s not about getting them out with the best marks possible by only teaching easy topics. If the difficulty of the subject is leading to disillusionment and failure then our starting point should not be to stop teaching it, it should be to look at how we teach it. I recently played with a new app called Dragonbox: It’s an interesting example of a new style of teaching using apps and it takes on the task of teaching algebra. 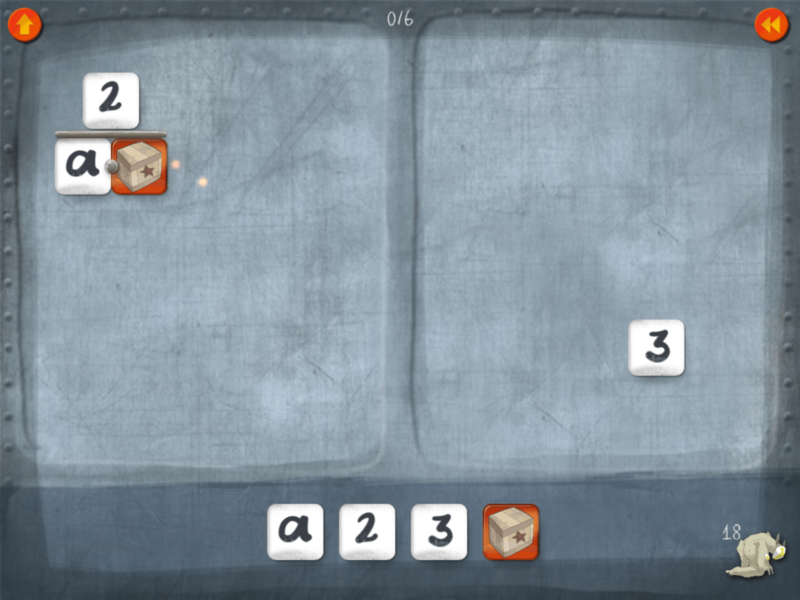 The game starts off very simply showing you how to do things to both sides of an equation made up of objects. As it progresses it builds to using numbers and letters instead of objects but demonstrating that the principles remain the same in all cases. I tried it out on myself and on my kids and we all thought it was entertaining. From an educational standpoint it perhaps needs to be more explicit in the outcomes at the harder levels so that the lessons learned can be more easily extrapolated outside the game into other environments. From that point of view Dragonbox is perhaps better used to reinforce an existing basic level of algebra knowledge than to teach from scratch. Starting from scratch will teach you, but it will teach you to master the game as a puzzle-solver, not necessarily how to use algebra in the real world. Add in a teacher to provide some guidance, though, and this app becomes a game-changer. 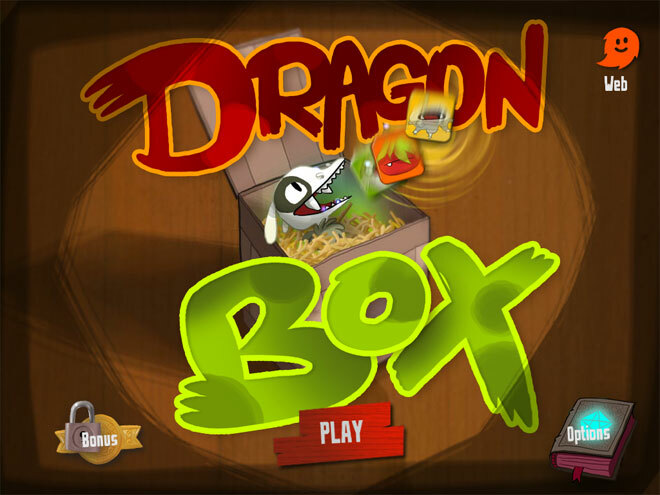 Dragonbox does show that learning algebra does not have to be either boring or difficult. It doesn’t answer the question of whether algebra is relevant in the world, but then I would argue that that particular equation was solved many centuries ago.